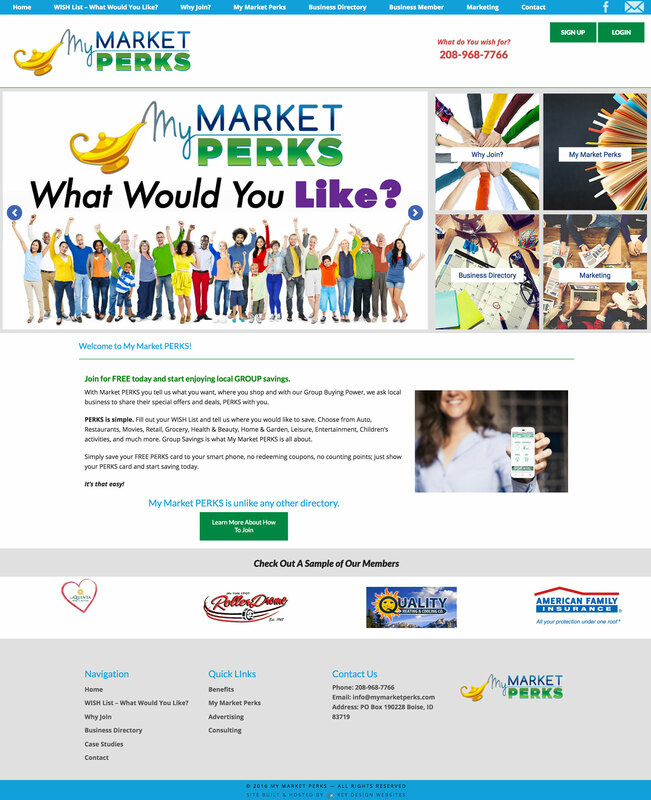 With Market PERKS you tell us what you want, where you shop and with our Group Buying Power, we ask local business to share their special offers and deals, PERKS with you. PERKS is simple. Fill out your WISH List and tell us where you would like to save. Choose from Auto, Restaurants, Movies, Retail, Grocery, Health & Beauty, Home & Garden, Leisure, Entertainment, Children’s activities, and much more. Group Savings is what My Market PERKS is all about.